Experiencing sparse hair loss, hair thinning or a witnessing a widening part on the scalp could be the signs of female pattern hair loss. Are you witnessing that your ponytail is becoming thin? Is your hair becoming weak? Are u experiencing a widening part on the scalp? You may have developed a female pattern hair loss (FPL), which is responsible for either of the symptoms. Female pattern hair loss is a hereditary condition that is also considered as the aging process. But it may even start at the early ages, which is the reason many of the young women are experiencing hair thinning and sparse hair loss these days. Women suffering from FPHL may not often go bald but tend to get sparse thinning from all over the scalp, widening part and receding at temples. FPHL if left untreated, progresses and cause the widened thinning at all over the scalp, a condition that resembles the baldness. An earlier treatment can prevent your hair loss condition from spreading to all over the scalp and may help to regrow the lost strands. 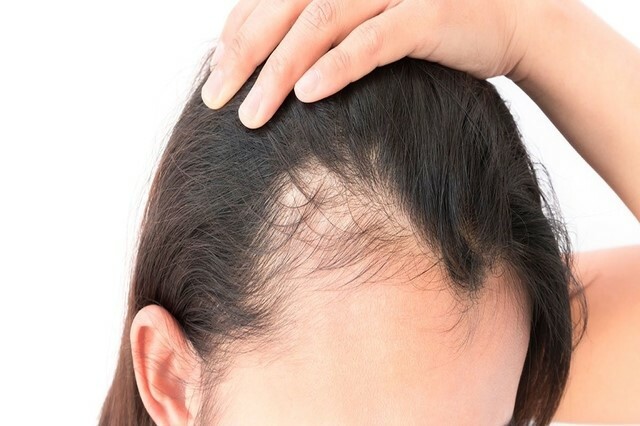 Trichologists at hair transplant Dubai Clinic recommended seeking for the hair loss treatment when you see the immediate sign of female pattern hair loss. How to identify the first sign of FPHL? Losing a few strands a day is completely normal as some of our hair are always are in the shedding phase, where the new hair replaces the older one. But in the case you tend to experience clumps of hair loss, it means there is something wrong with the growth cycle and you need to take immediate actions. It is a hereditary condition and also known as androgenic alopecia. It can be transferred from both, mother gen or father gene. Moreover, some underlying conditions such as menopause, hormonal imbalance can also be the reasons to induce such a hair loss condition. To treat the FPHL, a dermatologist may use more than one treatments as the culprits behind every individual case may vary. Here are the top options when deciding to treat the FPHL. Minoxidil is the most conventional treatment for dealing with so many hair loss issues in men and women. It is approved by the Foods and Drugs Administration (FDA) as a remedy for hair thinning and hair loss. Minoxidil works by stimulating the blood flow to the scalp, resulting in better growth of hair. It also prevents the production of Dihydrotestosterone, which is responsible for causing hair loss. Minoxidil requires long-term usage to produce effective results and it may also induce several side effects. Your doctor may also prescribe you some over the counter medications to treat the female pattern hair loss. These medications may help in sorting out the mild hair loss conditions, but in the case of severe hair loss, you may need to undergo a proper hair restoration treatment, either surgical or non-surgical. This medication is diuretic and is been prescribed for female pattern baldness for so many years. It helps to restore the damaged follicles and prevent the further hair loss. However, it should not be taken without the prescription of a certified hair loss expert. Also called as PRP therapy, it is one of the most viable treatments for hair loss present today. It uses your own blood to obtain the fluid with higher growth values. In the start, a sample of blood is drawn and placed into a centrifuge that is designed to separate the PRP from the blood. 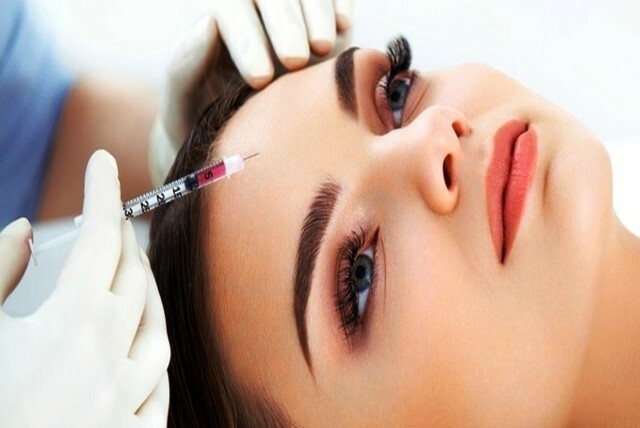 Once the PRP is obtained, it is injected into the scalp through a series of injections. It is believed that the fluid enriched with growth factors helps in stimulating the hair growth and prevents the hair loss. Platelet-rich plasma therapy is considered the best remedy for female pattern hair loss. Low-level laser light therapy is believed to be a great solution for damaged and weak hair follicles. It works similar to the process of photosynthesis as it exerts laser lights on the hair follicles to repair the damaged ones and stimulating the growth of existing ones. This therapy is done by using a comb named HairMax laser band, which is capable of directing the maximum laser light towards the roots of hair follicles. A few experiments suggest that these are effective for dealing with female pattern hair loss condition.